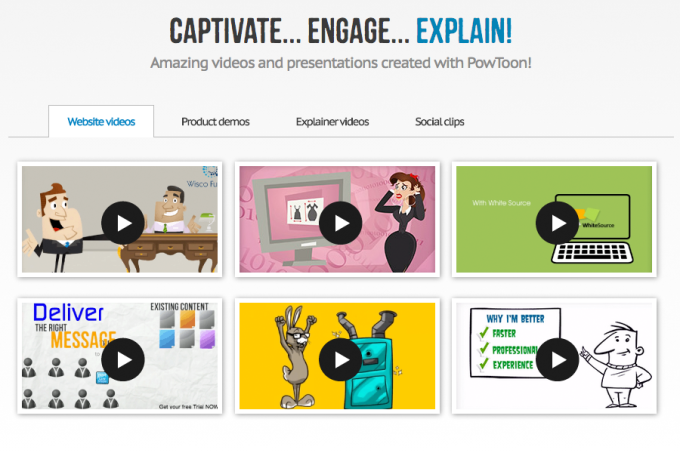 PowToon is a free tool that will suit anybody who wants to make simple animated videos and presentations with a minimum of time. PowToon is geared towards making animation with an informative slant, and is just perfect for adverts or animated presentations. Any animation you make using this tool will be simple, but professional-looking - just the thing for getting a message out to your audience. A picture is worth a thousand words, and with PowToon, you can make a picture move. Limited to informative rather than narrative animation.